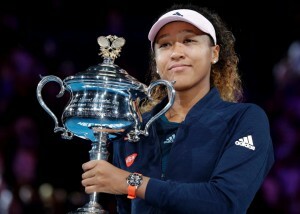 Naomi Osaka defeated a brave Petra Kvitova to capture the 2019 Australian Tennis Open in three tough sets (7-6, 5-7, 6-4). 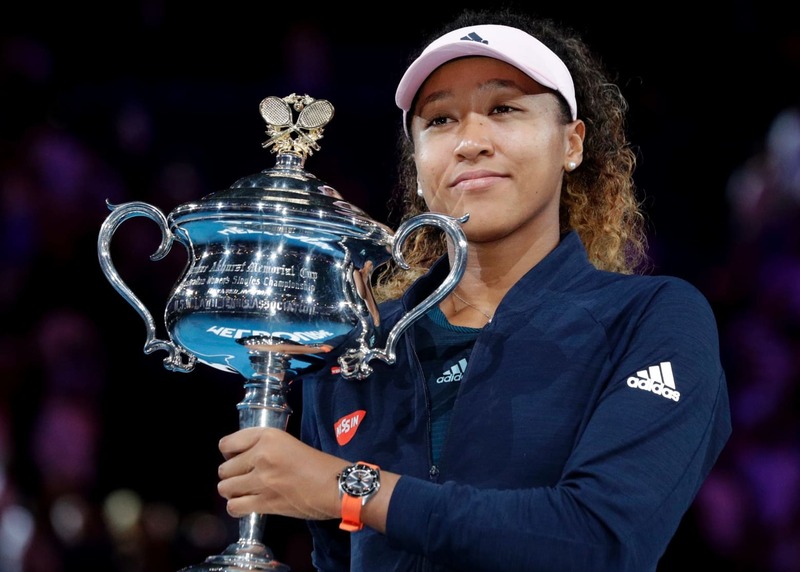 Winning her second Grand Slam in a row, Osaka becomes the first ever Japanese player to capture worlds number one ranking. 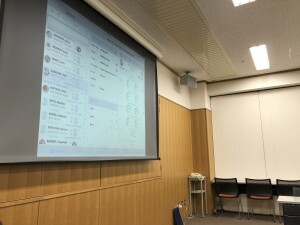 Japan Tennis Association’s decision to take out a licence for TennisStats from Perana Sports has paid big dividends with great results coming thick and fast for the Japanese players and teams over the last 12 months. 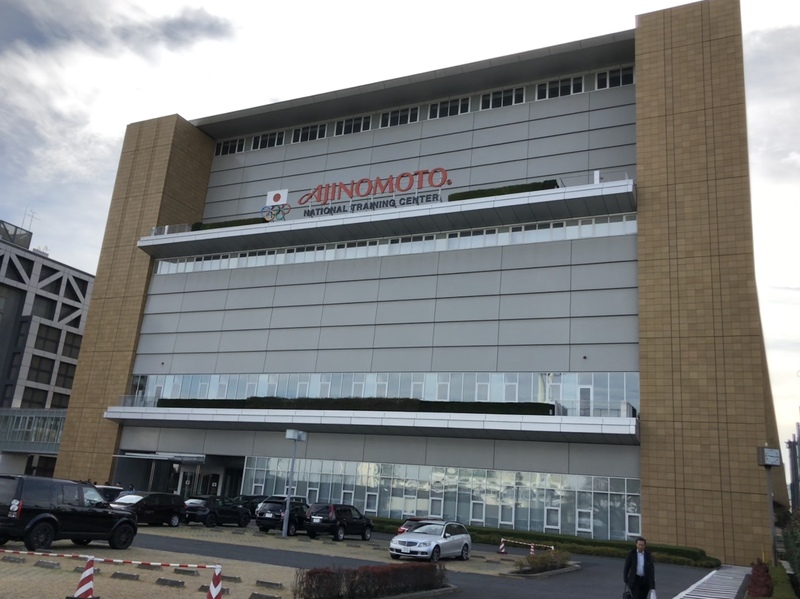 Perana Sports held a training course at the Ajinomoto National Training Centre in Tokyo in late December 2018 for Japan’s national team coaches. The two day course was designed to give coaches better understanding of the more advance features of TennisStats and with the new found knowledge will hopefully assist in achieving bigger and better goals. Photos by Aaron Favila and Chau Le.